Lisa Dillman’s plays include Ground, The Walls, American Wee-Pie, Rock Shore, No Such Thing, Six Postcards, Flung, Half of Plenty, and Shady Meadows. Her work has been produced by Steppenwolf Theatre, Actors Theatre of Louisville/Humana Festival, American Theatre Company, Rogue Machine, Seattle Public Theatre, SPF-NYC, and many other companies. She has been commissioned by the Goodman Theatre, Steppenwolf, Northlight Theatre, the Chicago Humanities Festival, and Rivendell Theatre Ensemble, (where she is a company member and where American Wee-Pie, Shady Meadows, and The Walls all premiered), as well as by Centerstage, where her Story of a House was a part of the company’s My America video series, directed by Hal Hartley. She has also developed work at the O’Neill Playwrights Conference, two stints at Philadelphia’s PlayPenn Conference, The Women Playwrights Festival at Hedgebrook/ACT Theatre, and the National New Play Network. She was a member of the Goodman Theatre’s inaugural Playwrights Unit. 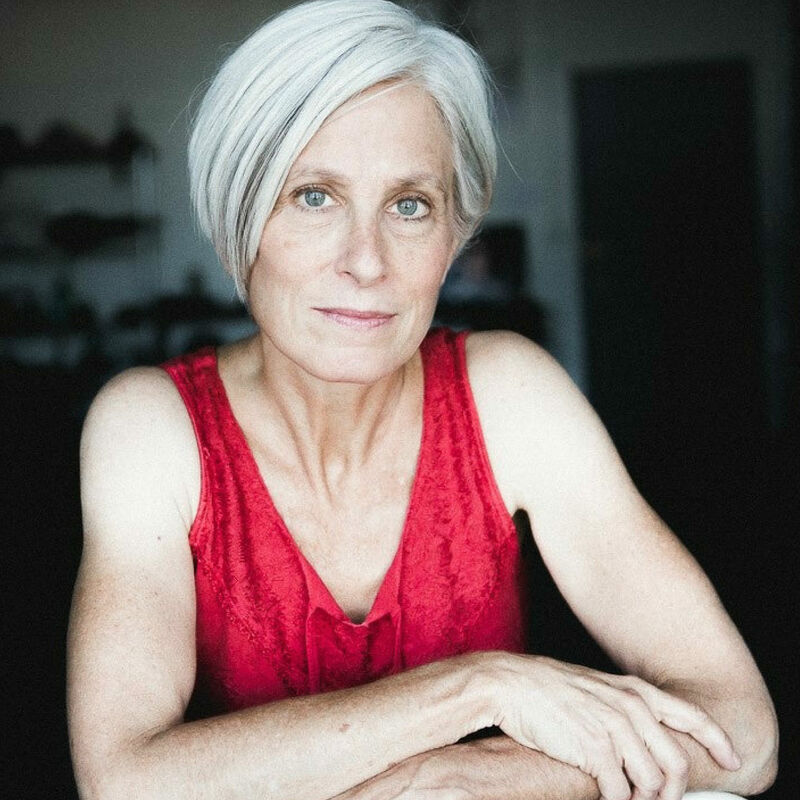 Her work is published by Samuel French, Playscripts Inc., Dramatic Publishing Company, Smith & Kraus, Heinemann, and New Issues Press, and she is a past recipient of the Sprenger-Lang New History Play Prize, the Morton R. Sarett National Playwright Award, and the Julie Harris–Beverly Hills Theatre Guild’s Nesburn Prize. She is also a two-time recipient of the Illinois Arts Council’s Artist Fellowship in Playwriting/Screenwriting and a three-time Joseph Jefferson Award nominee for Best New Work.